We’re proud to share a series of free, accessible coffee educational opportunities at the Lab at Undercurrent Coffee, in the form of coffee “cuppings”. Coffee cuppings are a way for coffee lovers to taste and evaluate a coffee’s flavor and inherent qualities, and are a fantastic way to taste new coffees and develop your palate! Whenever possible, we strive to host the individuals who brought this coffee to us- whether as roasters or producers- to the cupping table to share their unique perspectives about what we’re tasting. 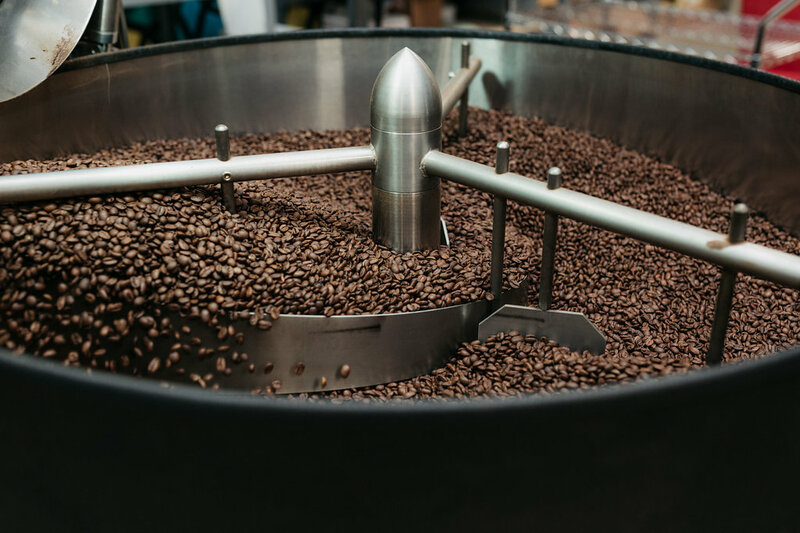 For this edition of our tasting series, we’re proud to invite our friends from Red Rooster Coffee Roasters, a nationally-celebrated specialty coffee roastery and cafe based out of Floyd, Virginia, to the table. Coffee enthusiasts of all experience levels are welcome at this event. Please note that space is VERY limited: all attendees must sign up through our EventBrite page in order to reserve their spot. We brew exceptional coffee to share with the community we love. We celebrate our neighborhood, our journey and the many passions that come together under our roof. And we invite you to pull up a chair and join us.